Not only is it important to have a clean car, it is also EXTREMELY important to wax your car right after a good wash! 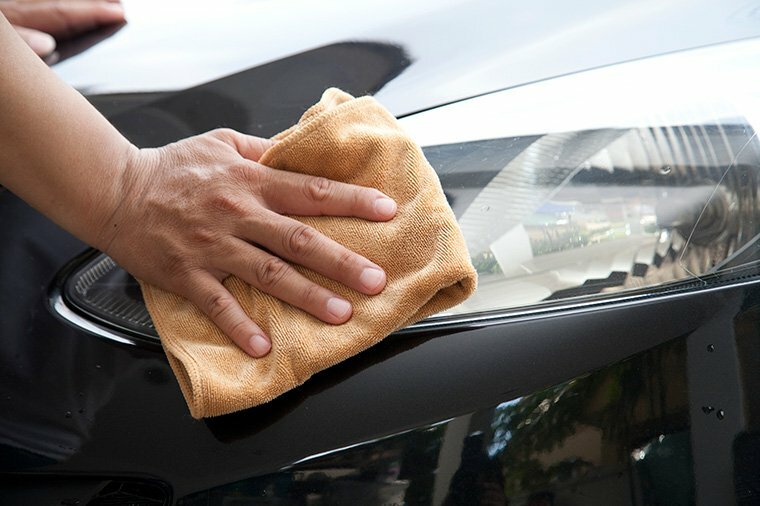 Here is why: when a thin coat of wax is applied to a car, it hardens and then it is buffed or wiped off with a cloth. Although there may not be any wax left to the naked eye, there is always a protective coat that is left behind on the paint. This coating is beneficial because it protects the paint from the sun. It acts a sunscreen; this thin layer will form a barrier that will keep Florida’s sweltering rays from fading and discoloring the paint. So, just like your skin needs a daily dose of sunscreen your car needs it, as well! Another benefit of wax is that it gives a car that ultra high shine gloss finish… and you drive off looking like a movie star! The wax enhances the car’s color and shine. Finally, We all know that Florida weather is highly unpredictable, i.e., it rains one minute then the sun is shining the next. We are currently in hurricane season so it is often raining which causes water spots. This is a bummer if you just washed your car and as soon as you pull away, it starts raining. A good coat of wax will cause the water droplets to bead up and roll right off that beautiful shiny car! Less water remaining on your car’s paint means less contaminates and dirt left behind. So, don’t forget to wax! 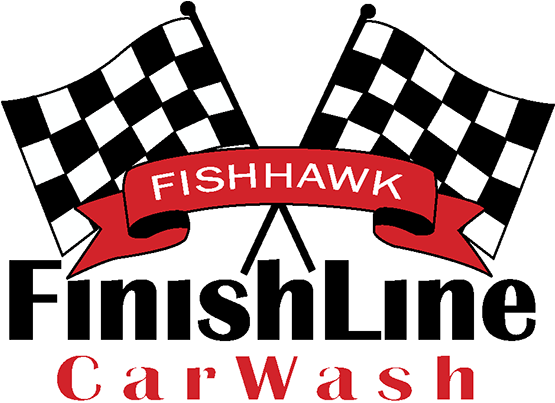 We, at FishHawk Finish Line Car Wash, use an excellent wax product by the Chemical Guys. We look forward to providing this care for your car, so please schedule an appointment for an affordable full detail! Feel free to contact us with any questions.